Each year the U.S. Mint issues collector versions of the American Gold Eagle, referred to as "Proofs". Every proof coin is handled with meticulous care and struck several times to give it a flawless, mirror-like appearance. Visibly, there is a noticeable contrast between the shiny background and the intricate designs. First released in 1986, proof gold typically sells at a significantly higher premium compared to their bullion counterparts. Proof Gold American Eagles are allowed to be held within precious metals IRA's, but only when they contain all documentation and packaging. 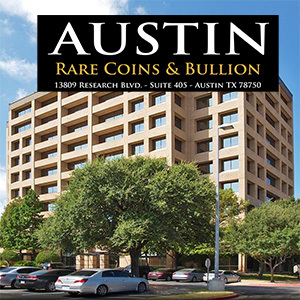 For up to the minute availability, quantity pricing, or questions talk to an Austin Coins Advisor at 1-800-928-6468. Are you searching for Proof American Eagles? If so, you are in the right place. 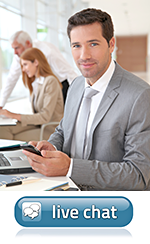 Every proof coin is handled with meticulous care and struck several times to give it a flawless, mirror-like appearance. 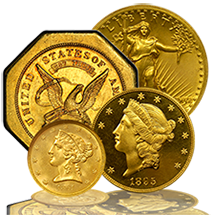 Originally released over 30 years ago, proof gold coins generally sell at a higher premium than their bullion counterparts. Proof Gold American Eagles are allowed to be held within precious metals IRA's, but only when they contain all documentation and packaging. 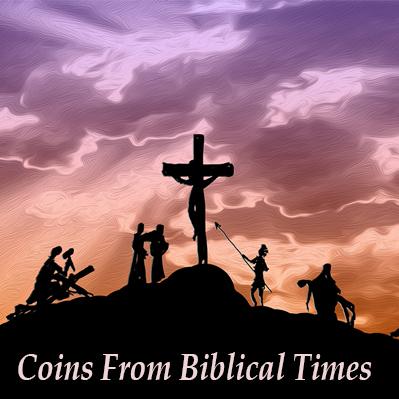 Are you searching for a particular rare coin that you don't see above? Not a problem. 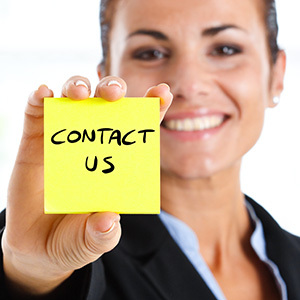 Get in touch with us today and we'd be glad to help you track it down.